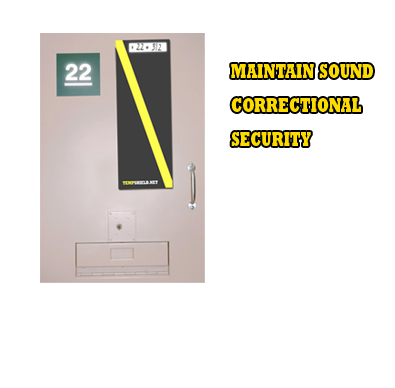 The most fundamental goal of every correctional facility is to maintain a safe and secure environment for inmates, staff, and visitors. An emergency in a prison is a serious matter. Even a relatively brief prison emergency can leave a wake of deaths, serious injuries, and millions of dollars in damage. The events triggering 21st century riots vary widely in nature, but they’re often a response to a single incident that sparks violence and destruction. As retired correctional professionals, we believe TempShield™ cell window covers can help reduce the potential for that spark. Even after the situation is contained, many times investigators, authorities and other agencies must respond and process a complex crime scene. 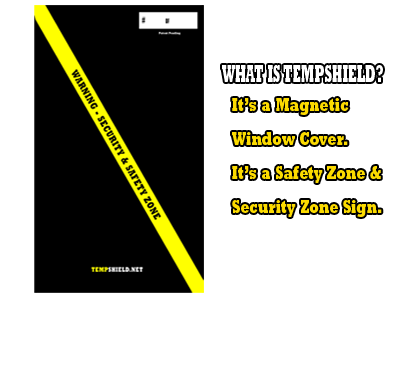 TempShield ™ cell window covers can help reduce facility property damage. Many times inmates will see something which compels them to lash out by destroying sprinkler systems or other facility property damage. TempShield ™ cell window covers isolate the inmate for brief periods of time while the staff regains control of the situation. Staff actions during emergencies can and have prompted violent and angry outbursts from inmates locked inside their cells. Facilities may incur property damage, inmates or correctional staff can incur additional injury or additional unplanned use of force incidents which may have otherwise not been necessary. Inmates file frivolous litigation every day. 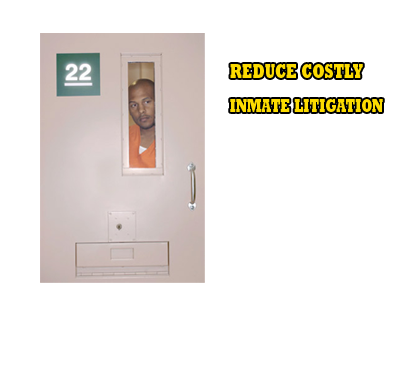 Temporarily covering inmate cell door windows can help reduce the costly interrogatory responses associated with an inmate who sues because he was exposed to something he was forced to view thru his cell door window. TempShield ™ cell window covers can help reduce costly hospital trips. Each time there is a use of force situation the potential for a costly hospital visit exits. These hospital visits reek havoc on tight facility budgets. Reducing the potential for use of force situations will reduce the potential for hospital visits. Using Tempshield™ inmate cell door window covers can help prevent, reduce, and/or de-escalate costly use of force situations.